Blocked drains are the most common plumbing problem that everyone faces. And, the irony is blockage tends to occur when you least expect them. If the blocked drains are left untreated, they can cause water leakage and further damage your property. Therefore, it is advised to treat the blocked drains properly on time to avoid any costly repairs further. The plunger is the most effective toilet tool and it is also useful in cleaning the blocked drains. The up and down pressure created while plunging easily loosen up the blockages. This eventually makes the water flow smoothly from your kitchen drain pipes or sink. However, if you want to loosen up any kind of greasy build-up, then you have to rely on a good quality plunger. It enables the smooth flow through the pipes and removes any solid blockages. Use of caustic cleaner is the easiest way to clean blocked drains. All you have to do is buy a caustic cleaner from the local hardware store or supermarket. These are chemicals especially manufactured to clean the clocked drains. They dissolve the blockages like hair, greasy food, and other common blockages. However, you have to be careful while using these cleaners. Always wear gloves and protect your eye while using these chemicals. And, flush the area with clean water after using the caustic cleaners. Another easy and quick method that you can rely on to get rid of blocked drains is boiling water. 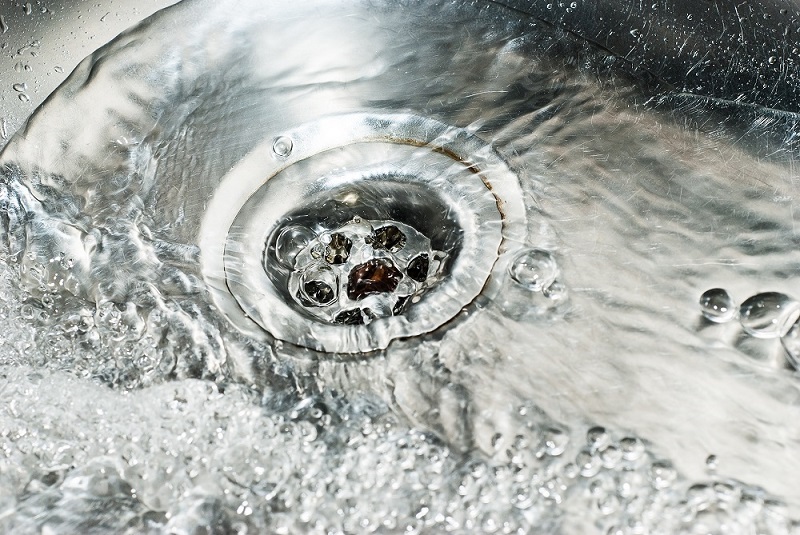 with the help of boiling water, you can easily unclog the blocked drains without any hassle. You can try pouring hot boiling water down the blocked drains. It will resolve the problem in most of the cases. The method works better and in a most effective way if the pipe is made of metal or ceramic. It is highly effective for grease and oily food build up. It loosens up the greasy materials and flushes them down the pipe removing the blockage. There are a number of DIY cleaner methods that you can use to get rid of clogged drains. It is simple and easy to do with a couple of ingredients like vinegar and baking soda, that can be easily found in your kitchen. All you have to do is sprinkle the baking soda in the drain and pour some vinegar. Make sure, you are covering the drain from preventing the mixture to bubble out of the drain pipes. After doing this procedure, you can flush your drain pipes with hot water to clear of any residual. Getting rid of blocked drains is easier in comparison to fixing drains. Therefore, you can try out some home remedies to figure out the problem of blocked drains. However, if you feel like the blockage problem is big and these methods are not effective in your case, then you can immediately call for the professionals. Professionals can help you get rid of blocked drains in the most effective manner. They will use the latest techniques and tools like hydro jetting, snake and CCTV camera to get rid of the blocked drains. These are also effective measures to get rid of the blocked drains incase home remedies do not work. These are a few tips that you can follow to unclog the blocked drains. These are highly effective and can be helpful in unclogging the blocked drains. 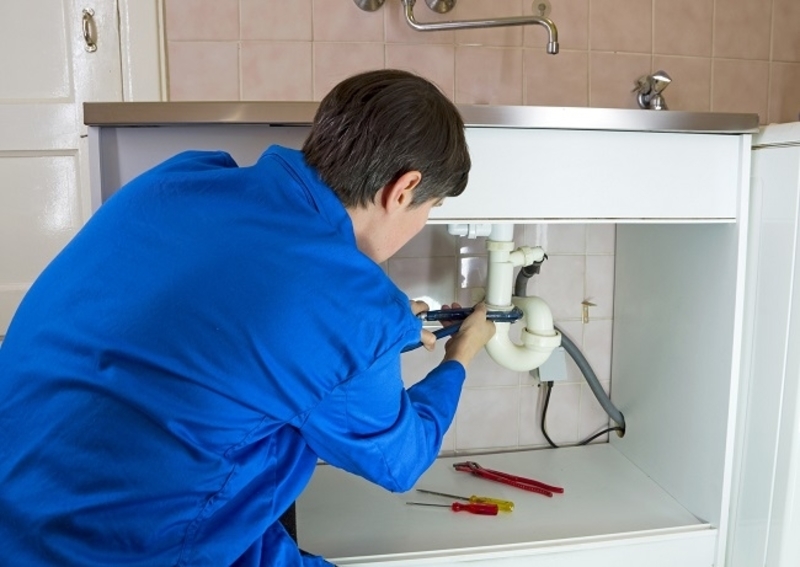 If you cannot follow or do it yourself, then you are always free to call or hire the plumbing services to get an effective solution for unblocking the blocked drains. Previous Previous post: What Are The Frequently Asked Questions On Stem cell Therapy?